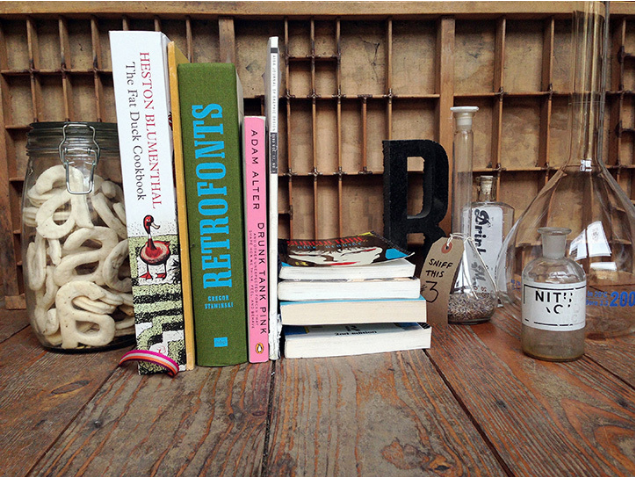 Designer and type fanatic Sarah Hyndman shares her most-cherished books with It’s Nice That. 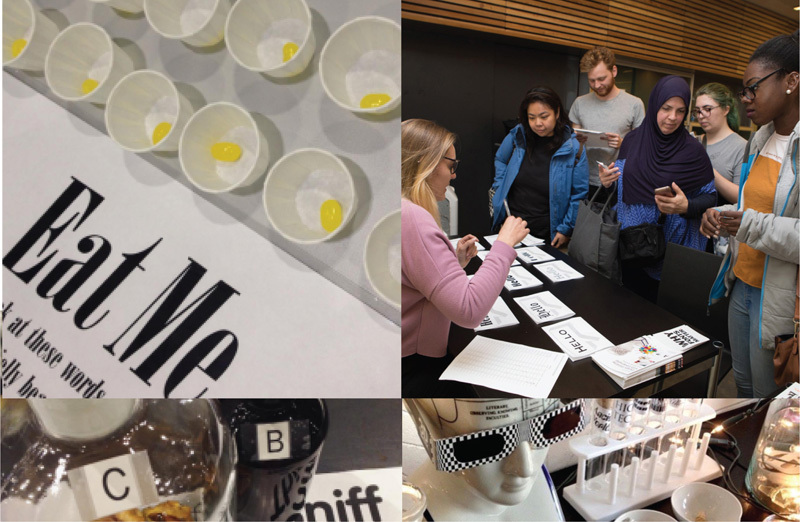 Sarah Hyndman is a graphic designer, author, researcher and the founder of Type Tasting, an experimental type studio delivering talks, workshops and events. 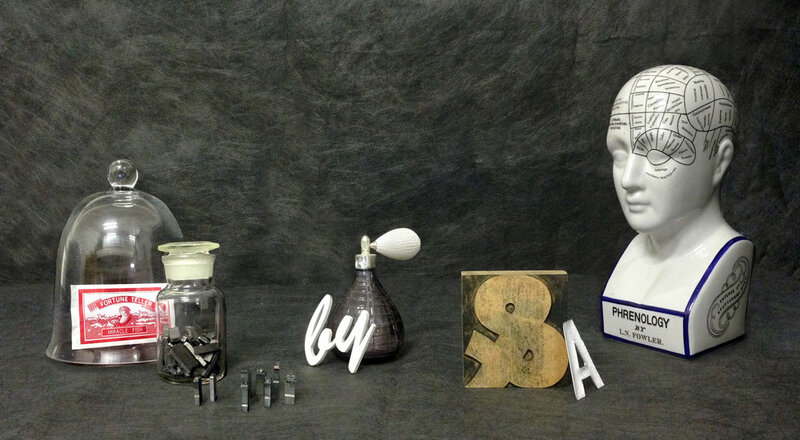 Sarah researches and teaches about the psychology of type and how to use it to communicate more effectively. She runs workshops, gives talks and creates events such as Wine and Type Tastings, which pose the question: “Do you judge a wine by its label?” Sarah is also the author of Why Fonts Matter, which we published an extract from earlier this year that discussed the effects of typography on our emotions. She is just on the cusp of publishing a second book, How to Draw Type and Influence People, which will be published by Laurence King in spring 2017. The designer’s inspiration comes from outside the design world, taking ideas from different genres and exploring them through the lens of typography. With this abundance of influences we wanted to find out what sits atop Sarah’s bookshelf and lucky for us it’s a diverse mix of books on packaging design, typography and food.